Faults in the electricity network left almost 7,000 homes and businesses in North Clare and Ennis without power overnight. 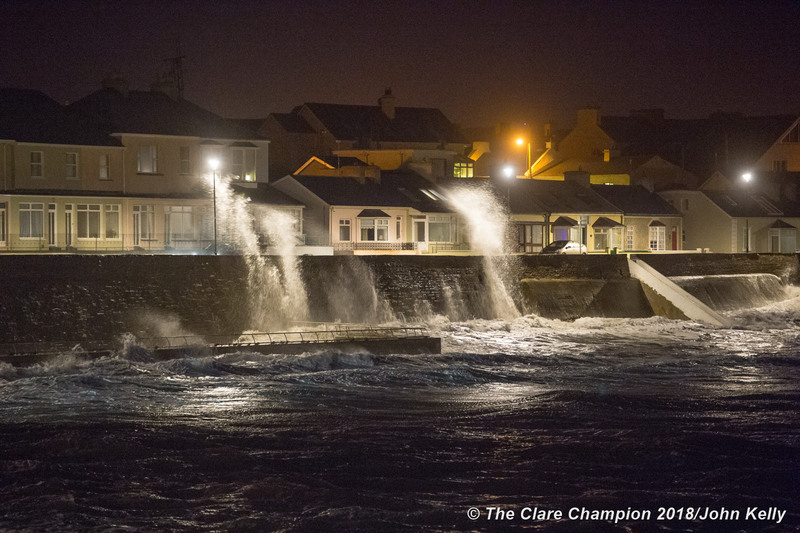 More than 5,600 premises and homes in Ennistymon, Lahinch, and Lisdoonvara were left without power, while 8740 customers in Doolin were left in the dark. Almost 1,000 customers in the Ennis area also experienced a power outage. ESB crews are working both areas and it is expected power will be restored everywhere by mid-morning (Thursday).